We had a successful month of February with our Snowdrop Shop selling bric-a-brac and snowdrops – thank you for your support. Our next event will be the Easter Bunny on Easter Sunday, 16 April. Please visit our Events page for details. The Friends of Lytham Hall 19th AGM will be held on Friday 30th September at 2.00 pm at Lytham Hall. 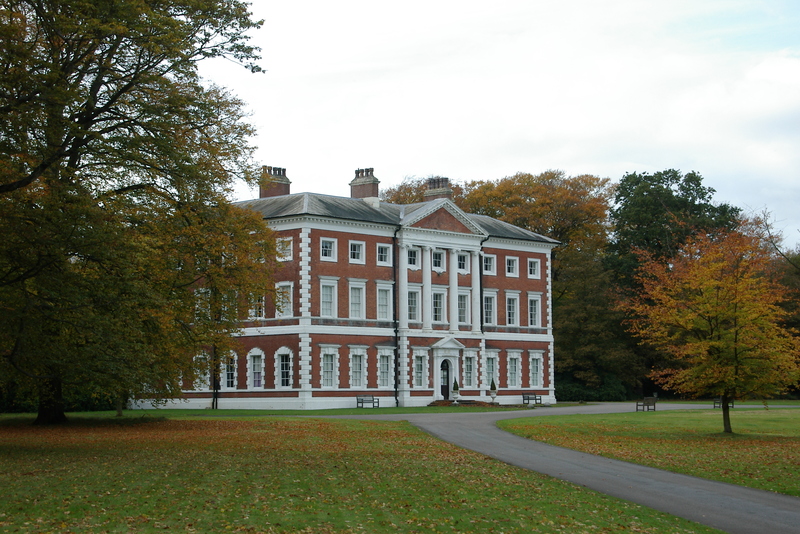 In 2011 a £2.4m Heritage Lottery Fund [HLF] grant was awarded to the Heritage Trust for the North West [HTNW] for the restoration of Lytham Hall. HTNW manage Lytham Hall on behalf of the owners, Lytham Town Trust under a 99 year lease agreement. This grant was subject to £3.5m being raised publicly to ‘match’ this award. There have been difficulties and delays in raising this amount, and a revised bid was recently submitted to the HLF for a reduced programme of work matched to the funds that had been raised, including a contribution from the Friends of Lytham Hall. The HLF have rejected this revised application. This is very disappointing news and will further delay the start of vital restoration work on the Grade 1 listed building. However, as many of you will have seen, much work by an army of volunteers has been transforming the grounds and the Tea Room has been greatly improved, bringing in much needed revenue. We will be re-doubling our fundraising efforts to ensure that the work on restoring the Hall can continue.